Studies show that a relatively small proportion of the population accounts for most health spending in the United States. By some estimates, 25% of Medicare beneficiaries account for 85% of Medicare costs. 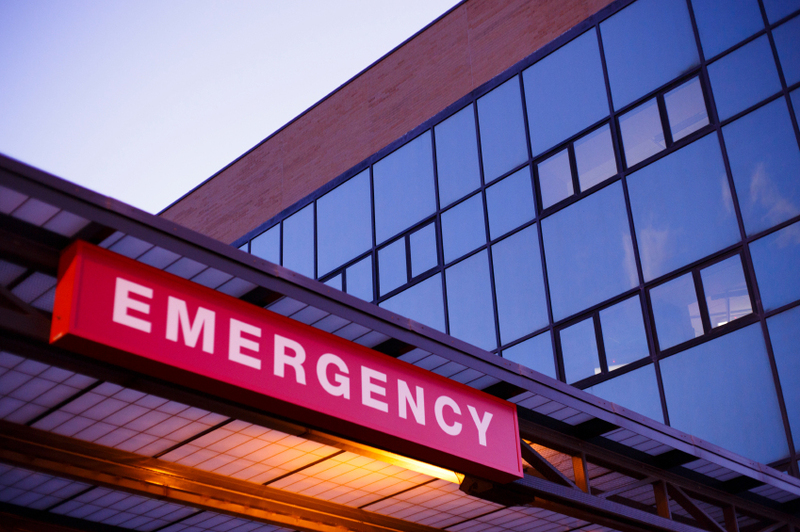 A study in Psychiatric Services in Advance now suggests that high-cost Medicare patients with mental health problems may be more likely to seek help at the emergency department (ED) than patients without mental conditions. Jeffrey B. Weilburg, M.D., of Massachusetts General Hospital (MGH) and colleagues focused their analysis on high-cost Medicare patients who were enrolled in a Medicare Case Management for High-Cost Beneficiaries Demonstration Project (CMHCB-DP) at MGH for at least 12 months. Data were obtained from the following sources: the CMHCB database; the MGH ED information system, which provided ED visit–level data; the MGH comprehensive electronic medical record, which provided a list of diagnoses, procedures, and medications; and the hospital’s electronic billing system, which provided the diagnosis codes associated with the patient’s MGH clinic, hospital inpatient, and outpatient encounters. All codes in DSM-IV-TR or the mental disorders section of ICD-9-CM were considered as diagnoses of behavioral health conditions. The codes were sorted into 11 categories: adjustment, affective, anxiety, axis II, eating, neuropsychiatric, other, psychosis, sleep, substance abuse, and unknown. Overall, 1,341 of 3,620 (37%) patients had a total of 2,587 ED visits during their first 12 months of enrollment in CMHCB-DP. Patients who fell into two or more behavioral health categories or had two or more prescribed psychotropics had a significantly greater tendency to make at least one ED visit, compared with patients with no behavioral health diagnosis categories or medications, and were more likely to make four or more ED visits a year. In addition, patients with a diagnosis category of psychosis, neuropsychiatric disorders, sleep disorders, or adjustment disorders were significantly more likely than those with other mental health problems to use the ED.